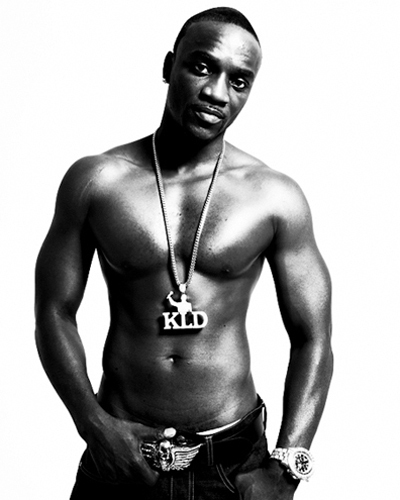 te make my life. . Wallpaper and background images in the Akon club tagged: akon. Akon attends MTV Tr3s's "Rock N' Gol" World Cup Kick-Off at the home Depot Center on March 31, 2010. I love this picture a lot.